There is a growing body of scientific evidence that suggests we all have genius abilities within us. 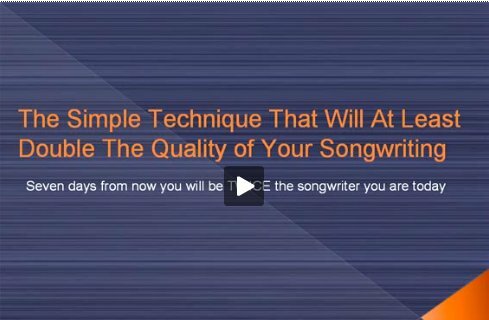 Out of this research certain "advanced development" techniques and procedures have emerged that allow average musicians to get amazing results in songwriting and music composition. Below you will find a large body of articles that describe these techniques. They have been tested by many hundreds of musicians, and you too can use them to tap into the vast amount of songwriting potential within you. Also, if you want to become a true "songwriting master" and learn the tools and techniques that will allow you to fulfill your dreams as a musician, you can check out our flagship training, The Songwriting Genius Within You. What's Blocking You From Discovering Your Inner Songwriting Genius? Modern Day Music Teachers Are Getting It Wrong! What Is The Ultimate Songwriting State?